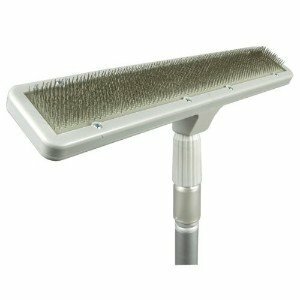 Specially designed Carpet Rake raises carpet nap, ground-in dirt, and pet hair for more effective vacuuming of your wall to wall carpet and area rugs. 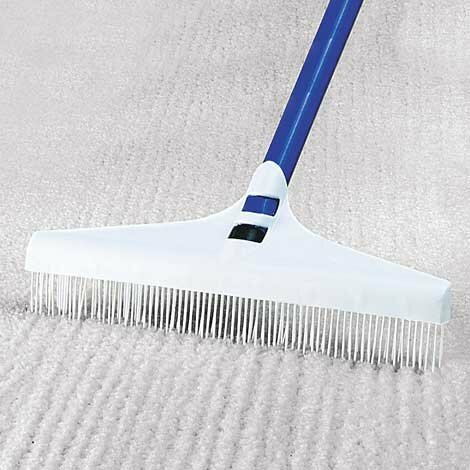 Carpet Rake successfully revives older, matted carpet to look new. 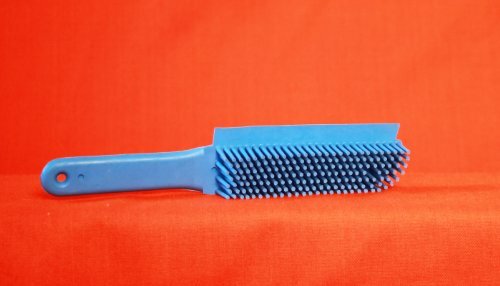 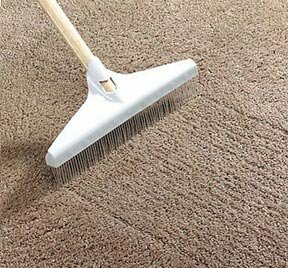 Use Carpet Rake after cleaning and shampooing to speed drying time. 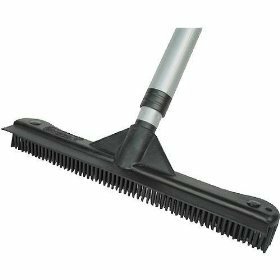 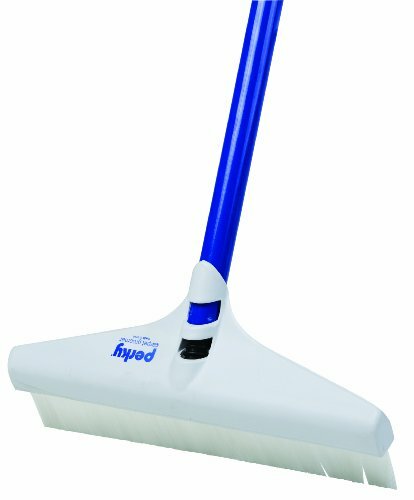 Carpet Rake head with flexible nylon teeth, measures 12″ wide; handle is 54″long.